Crimped wire mesh can be divided into many kinds of material, stainless steel, steel, iron, aluminum, galvanized steel, copper. These different materials reflect crimped mesh appearance and performance of different, can very good customer applications in different areas. 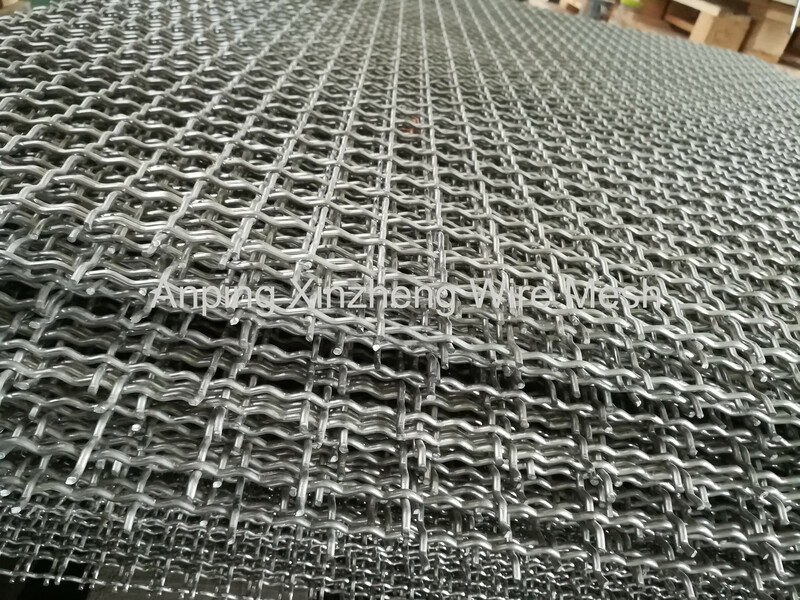 Compared with Stainless Steel Wire Mesh and Expanded Metal Mesh, its wire mesh surface is more beautiful, and the opening is more uniform and stable. Pressed Pattern Wire Mesh after processing, can be made into a Barbecue Wire Mesh, filter mesh, Storage Basket and Filter Disc . It is widely used. 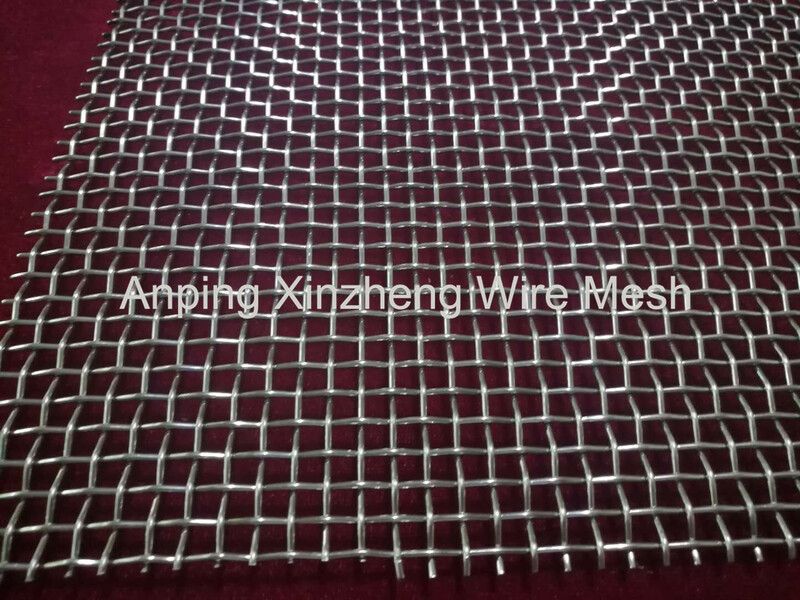 Anping Xinzheng also can produce stainless Steel Wire Mesh , barbecue wire mesh, filter disc, expanded metal mesh, and Other Metal Mesh Products. Looking for ideal Brass Crimped Wire Mesh Manufacturer & supplier ? We have a wide selection at great prices to help you get creative. 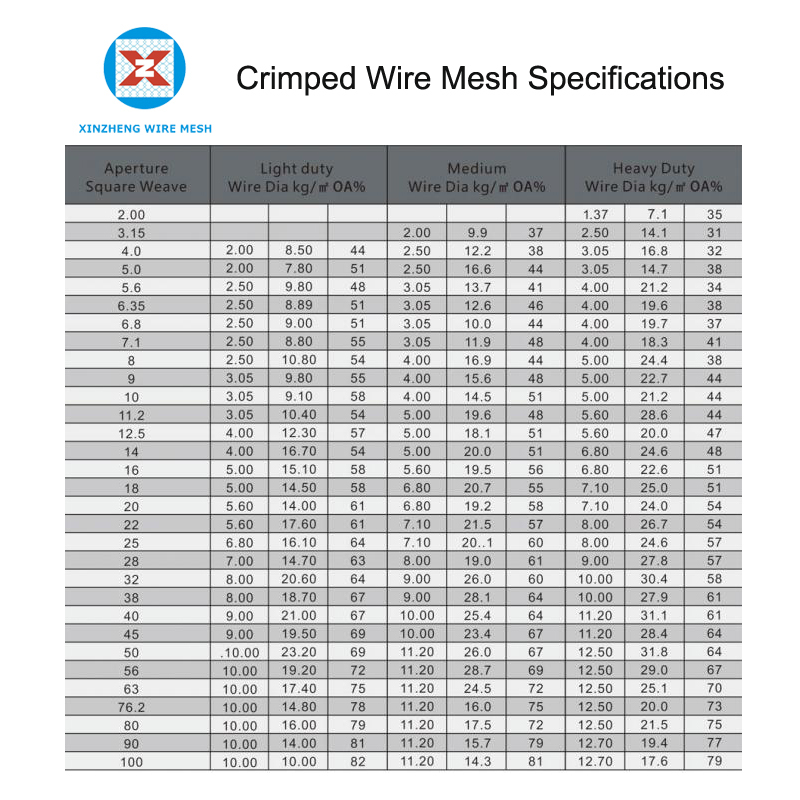 All the Crimped Wire Mesh Galivanized are quality guaranteed. We are China Origin Factory of Crimped Wire Mesh Size. If you have any question, please feel free to contact us.